It’s time to think strategy. We partner with committed businesses like you who are ready to figure out the best strategy to amplify your already successful online product launches and maximise your ROI. 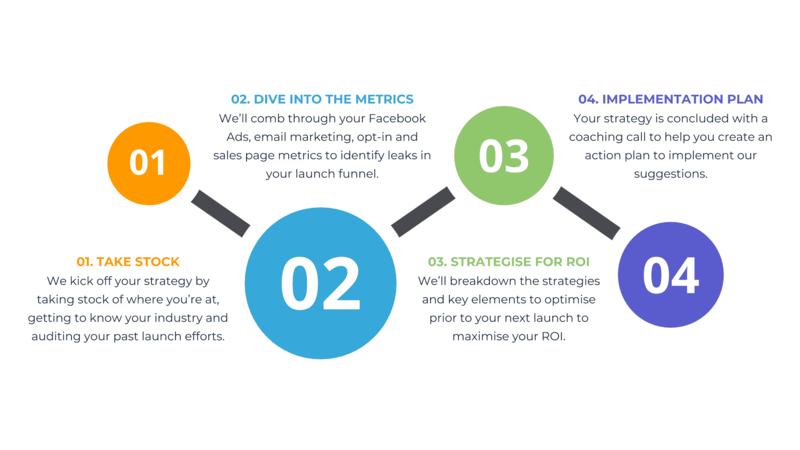 We do this through a comprehensive audit where we identify opportunities within your launch strategy, Facebook Ads, email funnel and website to increase your conversions whilst optimising your ad spend. We’ll map out how to scale your ad spend for future launches. We don’t believe in “cookie cutter” solutions. We understand that every business has different goals. So the launch strategy we create will be specific to yours. It’s not about what’s ‘new’ or ‘trending’, but what gets the results you’re after. We look at your budget, available resources, and team before putting together your powerful, high-impact strategy. You can be sure our recommendations and plan are realistic and applicable. Too often we see businesses waste time and money trying to scale their launches and their ad spend without a strategic plan and in turn, they don’t get the results they’re after. Your customised strategy will help you prioritise your time and your ad spend budget for the biggest impact. We don’t believe in leaving you with just ‘another list of suggestions’ that never gets actioned which is why our audits and strategy is delivered in a series of powerful and actionable Google Docs and Google Sheets, your personalised pathway to your launch goals. Each of these docs is accompanied by a detailed screen share video explaining the individual strategies and tactics we suggest as well as how they should be actioned. Your strategy is concluded with a 90-minute coaching call to answer any questions and help you come up with an action plan to implement our suggestions prior to your next launch. (Or you can opt in for our Done For You services). We’ll audit your past ad campaigns, look at what worked and what didn’t and then formulate an advertising strategy including the suggested budget and dates for your next launch including pre-launch, live-launch and cart closing phases. We identify the most appropriate way to track conversions via the Facebook Ads Manager and other analytics tools taking into account the constraints of your website, shopping cart and/or landing page platforms. We’ll audit your current lead magnet, opt-in page and nurture sequence and give suggestions on how to optimise your lead generation funnel so that you can generate more leads and attract an audience that’s ready to buy. We’ll audit your overall sales page design against our 10 section layout formula looking at the overall user experience on the page, the flow of the copy, the imagery used as well as the user experience from sales page to order page. 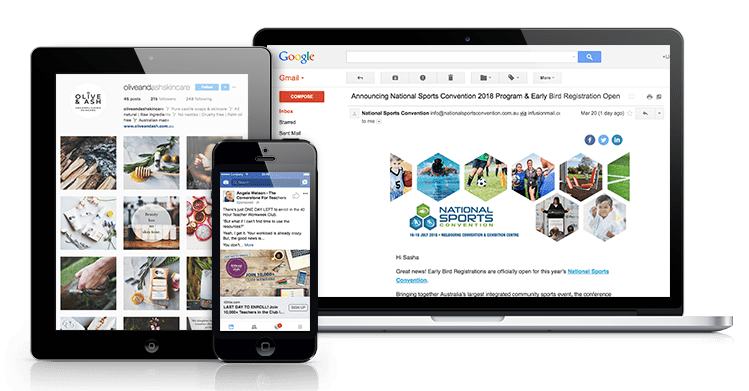 We’ll audit your emails against the essentials of sales email copy and give suggestions on what you need to add or remove in your emails to better connect with your ideal customers and get them clicking on your sales page link. 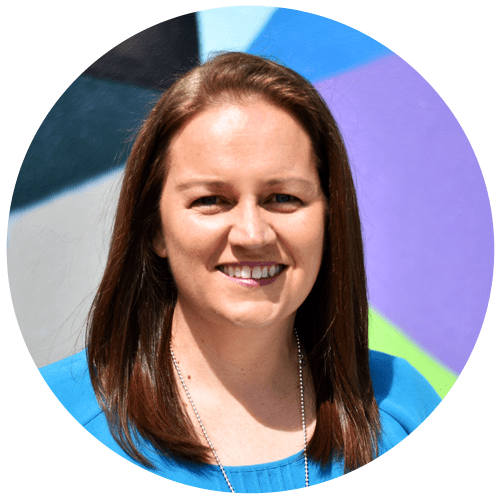 Loren Bartley has 20+ years’ experience helping businesses with their digital marketing and has been behind many successful product and event launches. Her core focus is big picture launch strategy that gets results. 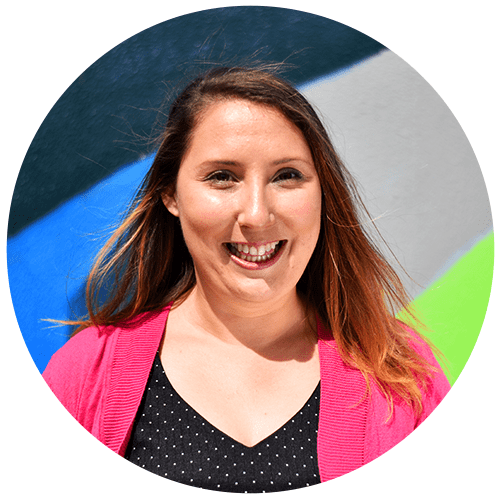 Sasha Peakall has 7+ years in digital marketing, from sales funnel strategy and website design to content marketing. She knows how to improve your conversion rates and drive quality traffic through paid ads. We are constantly seeing businesses invest time and money trying to scale their online launches without first looking at the metrics to really understand how to improve their launches. Then they don’t understand why their efforts don’t produce the results they were after the next time they launch. It’s nothing more than an experiment, never to be repeated. A sound launch strategy tailored to your business is an investment in your growth. Our Launch Audit & Strategy is an investment of $2,500. As a bonus, if you choose us to help implement some or all of the strategies, we’ll wave our set-up fees (starting at $1000) our Done For You services. 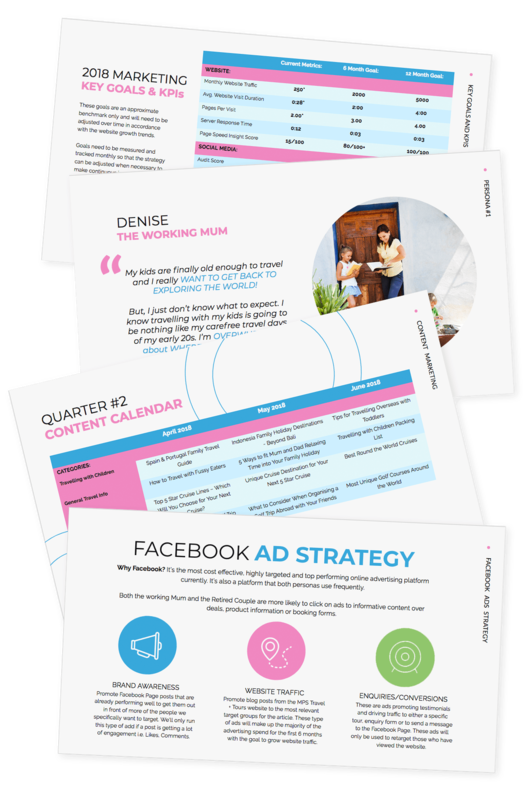 NOTE that either way this audit and strategy is a compulsory first step when you engage us to manage your Facebook Ads for your next launch. Even if you don’t engage our services beyond this audit, our actionable, audit-based strategy will be enough to get you and your team well on your way to amplifying your next launch.